The Eastern Screech-Owl is one of the most common owl species in North America, yet little is known about its ecology, with no population trends for Colorado. 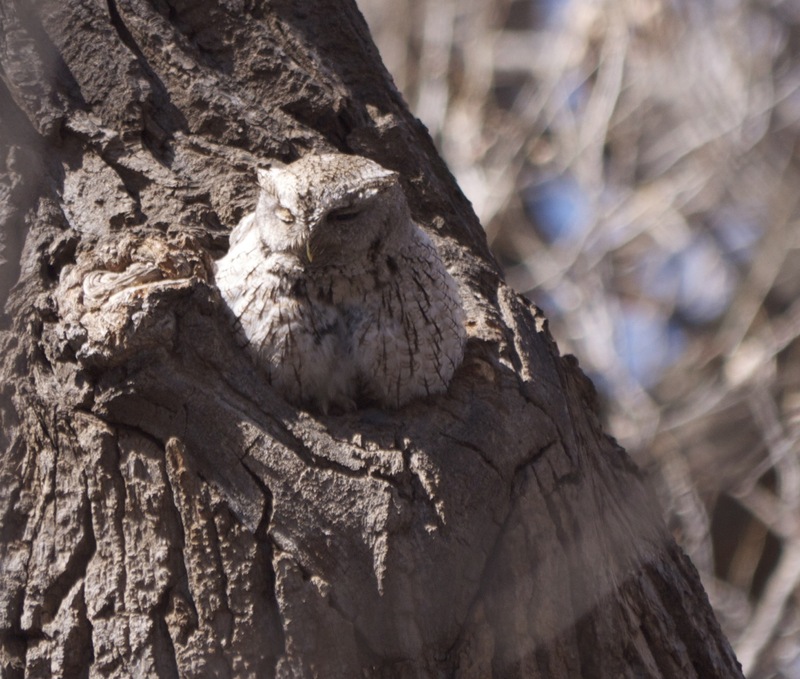 Eastern Screech-Owls are an indicator species of riparian forest health for the City of Fort Collins. 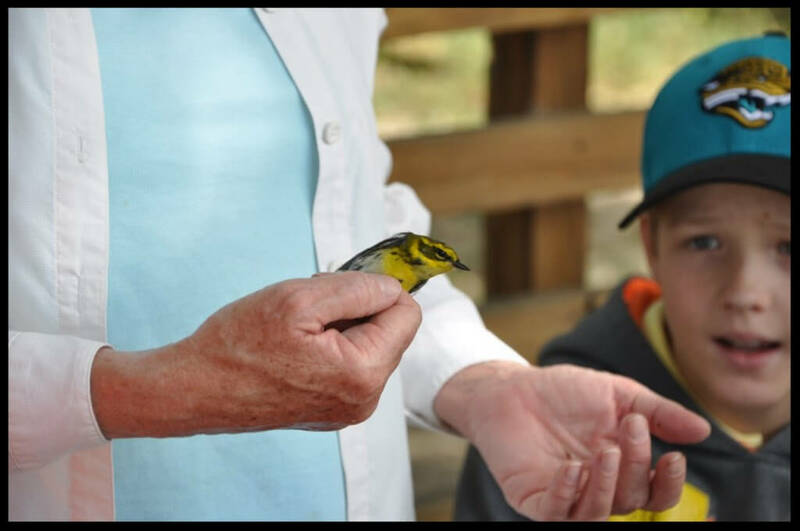 At this training, you’ll learn the basics to contribute to Bird Conservancy’s Poudre River Screech-Owl Monitoring program. Participants will monitor and collect data on Eastern Screech-Owls and other owl species living along the Cache la Poudre River near Fort Collins, CO.
Take your raptor watching to the next level as a participant in Bird Conservancy’s HawkWatch program! 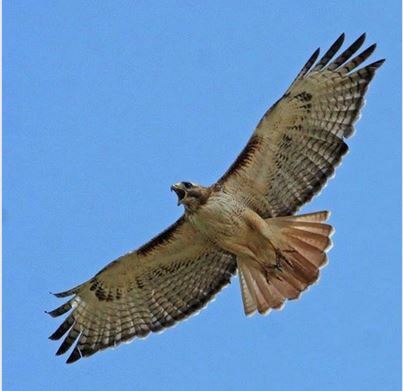 Volunteers collect information about raptor migration, which is stored in an online database and contributes to the understanding of raptor movements across North America. Official counts start in March with volunteers stationed at Dinosaur Ridge in Morrison, CO. This training includes a classroom session and field outing. 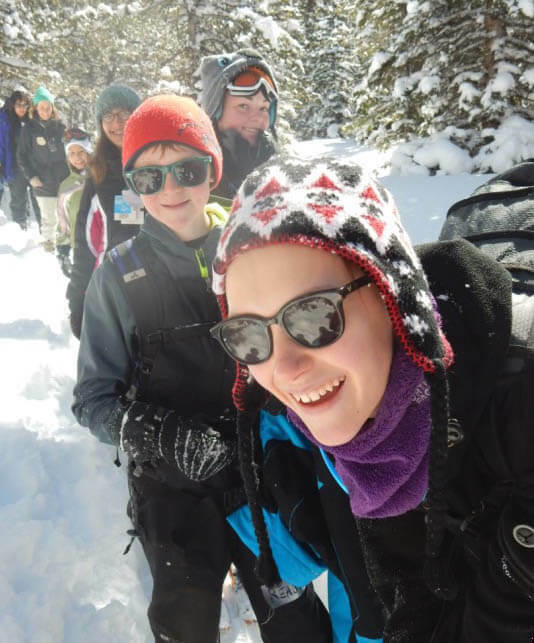 The classroom session will be the evening of Feb. 19 at the Dinosaur Ridge Discovery Center (17681 W Alameda Pkwy, Golden, CO), followed by a field trip on February 23, meeting at the Stegosaurus Lot at 8AM. 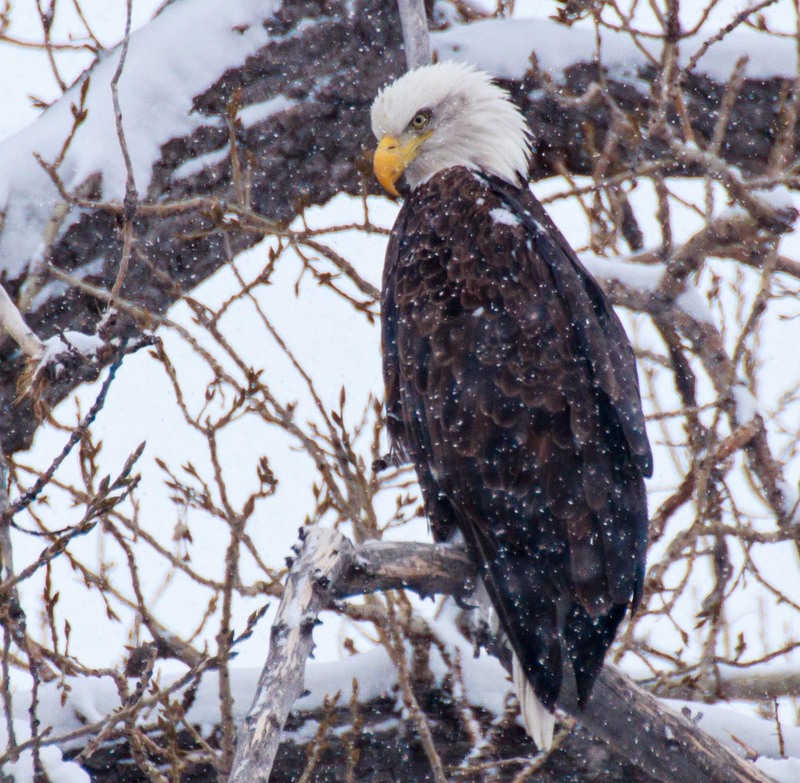 Bird Conservancy of the Rockies’ Bald Eagle Watch program was started in 1988 to monitor and help protect the Bald Eagle nest at Barr Lake State Park northeast of Denver. 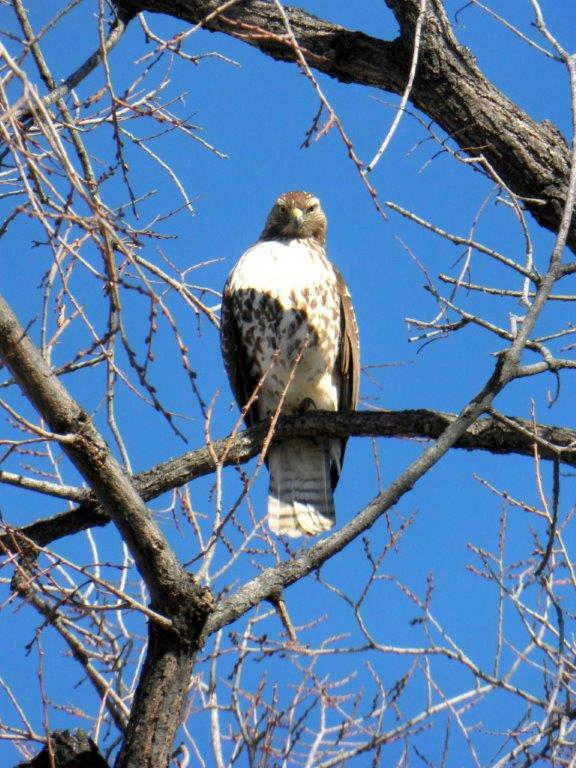 Now, citizen scientists with the Bird Conservancy monitor eagle nests across the Front Range to provide information to biologists on the nesting success of the Colorado population. 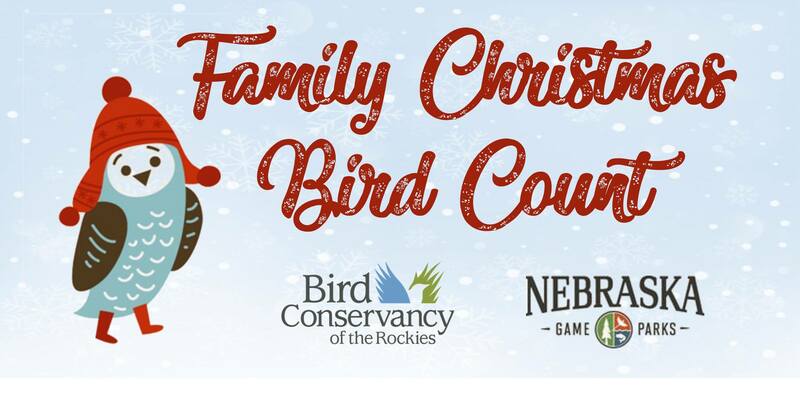 Join Bird Conservancy of the Rockies and Nebraska Game and Parks as we conduct a Family Christmas Bird Count at Lake Minatare, Nebraska on December 15 from 9am – 11am! Normally Lake Minatare is closed to the public and serves as a wildlife refuge for the winter. 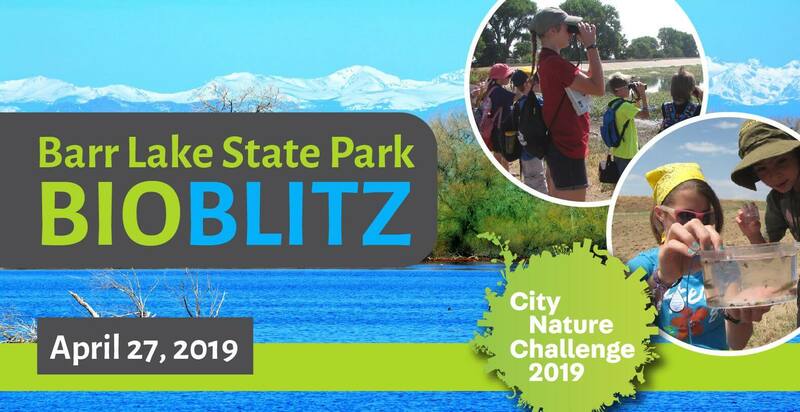 By participating in this event you and your family can enjoy exclusive winter access to the lake for a few hours as we learn more about the birds that call the lake home for the holidays!